Our buddies over at Locus Magazine have organized a special one night event being held the Tuesday before this years World Con. 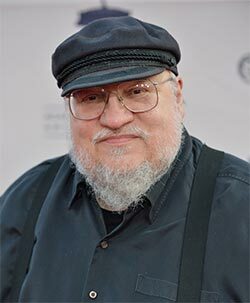 Our dear overlord (AKA GRRM) will grapple in conversation with multiple-award winning artist, John Picacio. John has worked in the Fevre River world on numerous projects such as Wild Cards, House of the Worm and the SoI&F calendar, as well as being quite the entertainer. The event will take place at the beautiful and historic Fox Theatre in Redwood City <https://www.foxrwc.com/>, and since seating is assigned, you’ll want to get your tickets as early as possible! 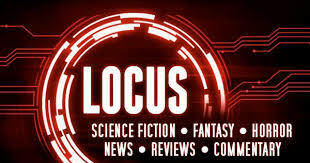 Locus Magazine has a wealth of other invaluable information including news, interviews, event listings, reviews and much more. Use the link below to join Locus’s mailing list which is the only way to access tickets to this event a full day before they go on sale to the general public.